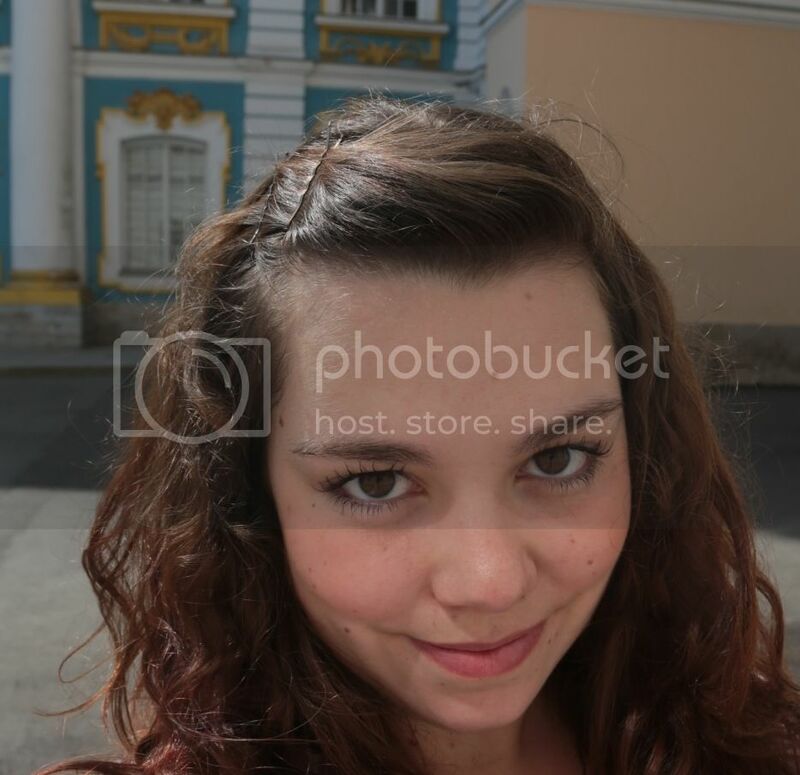 I hear that part of the Alexander Palace will be opened again this october,good news on itself! 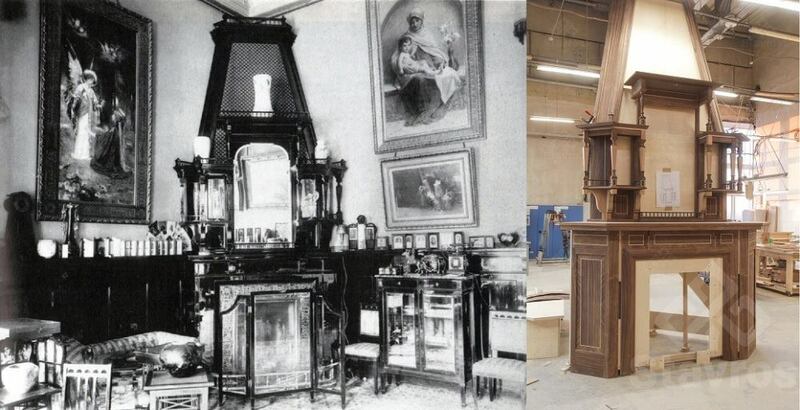 Furniture for interiors of the Alexander Palace to be recreated : here the corner fireplace is being recreated (right) for the Pallisander (Rosewood) Drawing Room (left). Oh. My. God. This is a long awaited first glimpse at the interior reconstruction. In color, no less. Thank you, thank you, thank you for posting, Alexandre Mickaelovitch! My imagination is soaring! Can't wait to go back to Russia to see this completed. Just this half completed fireplace has me nearly in tears. Just saw the furniture picture, can't wait to see the restored version ! Last time I was there was in 2014 and it was very emotional, can't imagine going back in 2020.